Introducing the new reseller-only Treasure Evolution stickers! 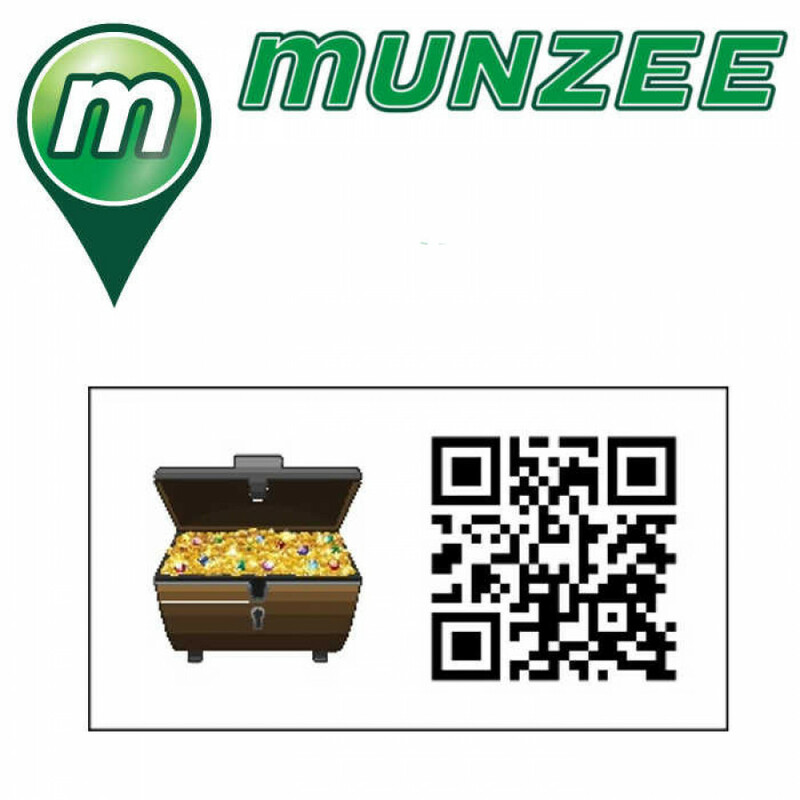 Just like the existing evolution stickers, but you can only get these from your friendly local Munzee-reseller! This evolution starts out as a Gold Coin, evolves into a Bag of Jewels, and then finally evolves into a Treasure Chest! You will get 20 points to deploy one of these stickers. When capturing these Munzees you will get 10 points for the Gold Coin, 15 points for the Bag of Jewels, and 20 points for the Treasure Chest. As an owner of one of these evolution Munzees, you will receive 5 cap-on points for the Gold Coin, 10 cap-on points for the Bag of Jewels and 15 cap-on ponts for the Treasure Chest. It is made out of strong vinyl material, are approximately 35mm x 21mm, and have a coo picture of a treasure chest on the sticker! 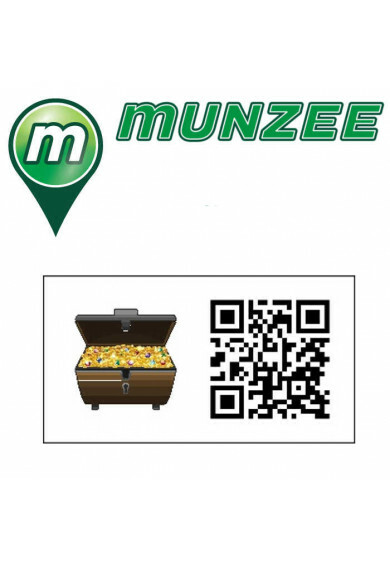 In this pack you will get TEN (10) Treasure Evolution Munzee Stickers! Each sticker is generically coded, which means it is not tied to any user account - use them yourselves, or give them out to your friends! They are only tied to a user account once they are deployed.